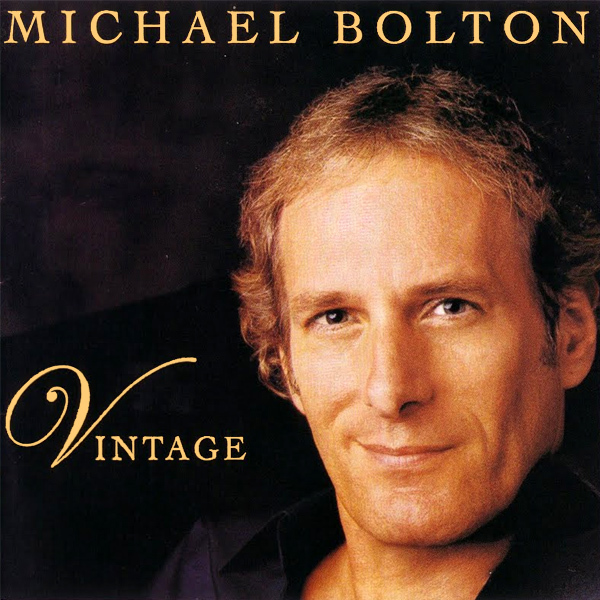 When Michael Bolton put together the original cover artwork for his album Vintage, it seems that his one guiding principle was to ensure that his face was front and center, no doubt reflecting his aging years and vintage status. Or perhaps the album was meant to be called Visage, not Vintage. Anyhow, on the remix we find a babe in vintage lingerie standing in front of a vintage automotive traction vehicle. Definitely vintage and not visage. Retro!